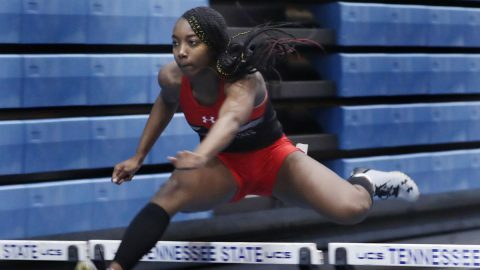 Camaryn McClelland | Clarksville Sports Network - Clarksville Tennessee's most trusted source for sports, including Austin Peay State University. 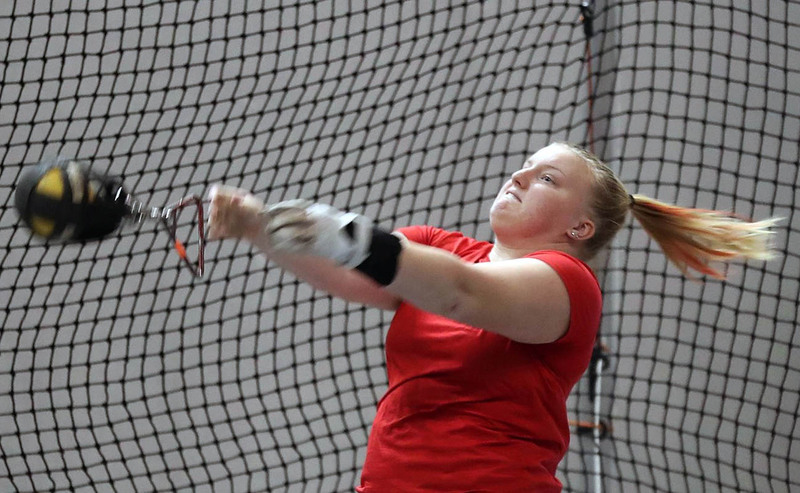 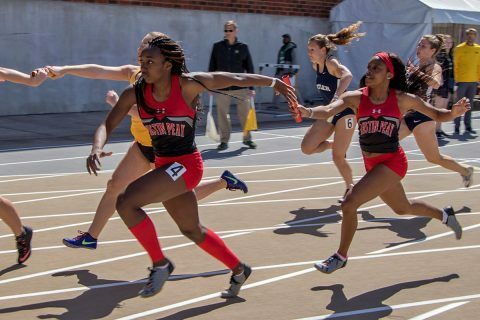 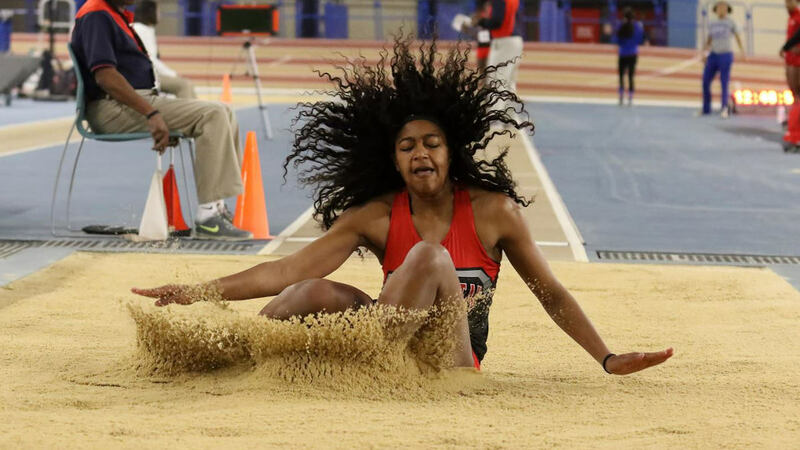 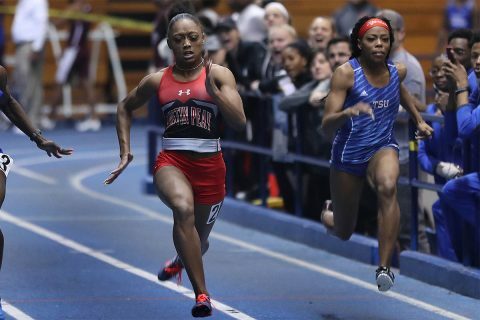 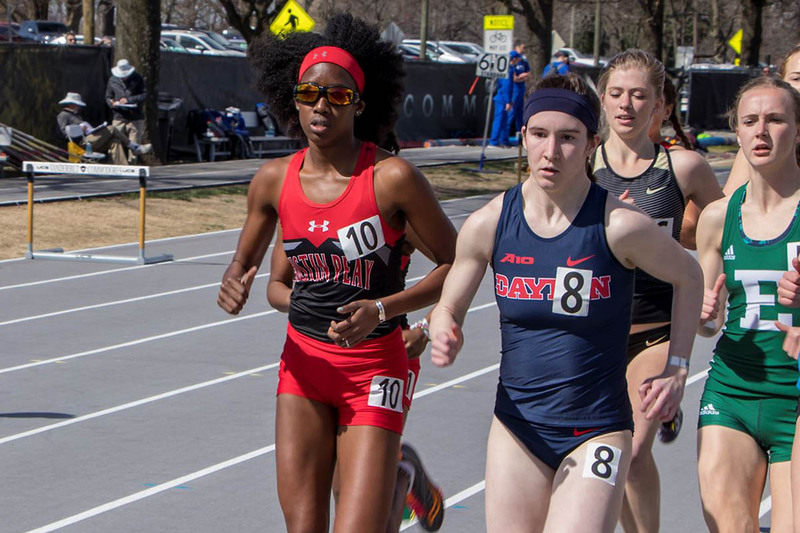 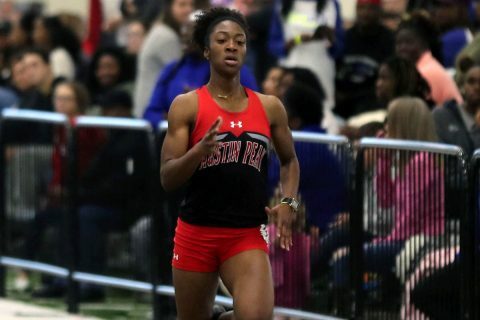 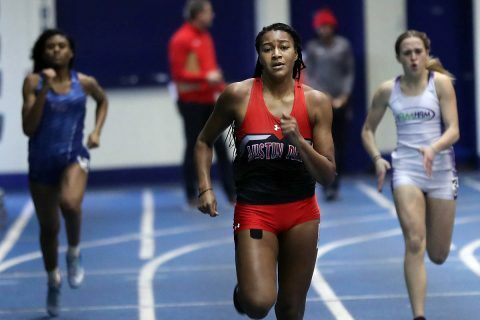 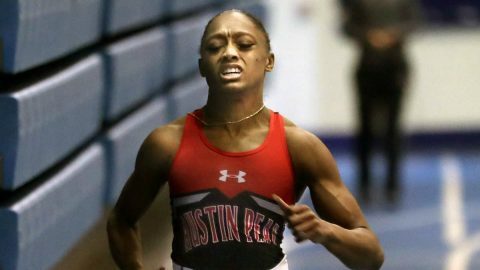 Birmingham, AL – Austin Peay State University (APSU) track and field got its first look at the site of the 2019 Ohio Valley Conference Indoor Championships at Saturday’s Vulcan Invite, where a number of Govs found the new accommodations to their liking. 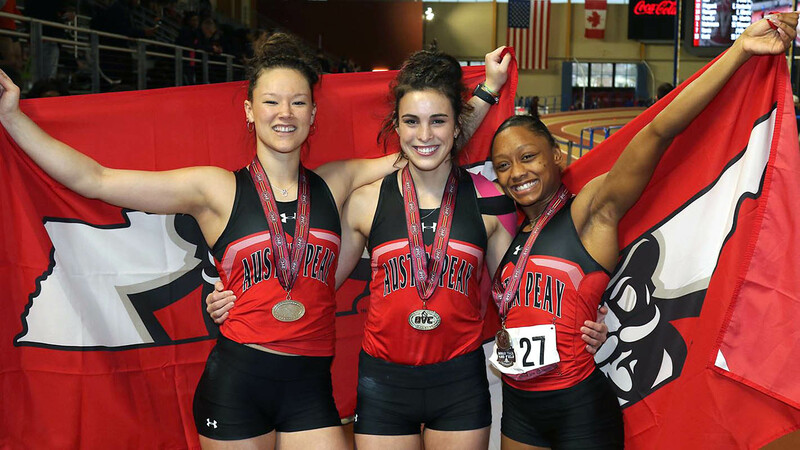 As a group, Austin Peay enjoyed 14 top-10 finishes, with another pole vault win highlighting a strong weekend for head coach Doug Molnar‘s crew.